Want property in Sydney Metro or Northern Beaches? Consider it done. A committed professional with an in-depth knowledge of the property sector, Fiona Isherwood is a licensed Real Estate Buyers’ Agent and brings with her a wealth of experience. With over a decade of sales, business and real estate credentials, Fiona has earned a remarkable level of trust and esteem from both clients and industry partners alike. Having successfully run her own property advisory company, working with buyers across the country and internationally, she is well versed in the art of transactions and understands the complex dynamics on both sides of a property transaction. Fiona has developed a reputation for being totally trustworthy, highly ethical, reliable and honest, with a genuine sense of care and respect. Fiona always strives to achieve the best possible outcomes for her clients. Buying real estate can be a stressful, frustrating and complicated journey. The property purchase process has far more risks than most buyers understand – ‘they don’t know what they don’t know’. 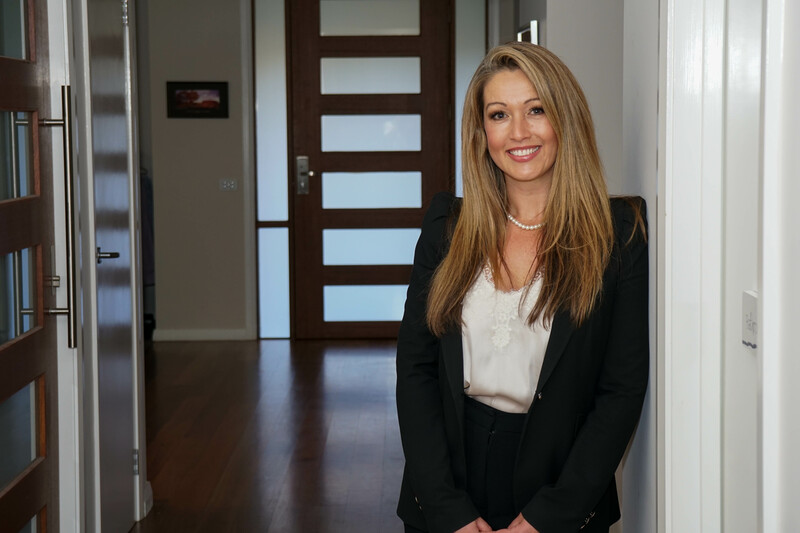 With over 10 years’ experience specializing in searching, evaluating and negotiating property purchases, Fiona implicitly understand the buying process, and the complex dynamics on both sides of a property transaction. She has an envied network of national and international industry contacts and is often given privileged access to properties before they go on the open market. From search through to settlement, Fiona takes the stress and frustration out of the process while delivering first-class service and ultimately giving you back your precious time. Fiona demonstrates an honest commitment to excellence, always striving to achieve the best possible outcomes for her clients. With abundant property data at her fingertips, take advantage of Fiona’s comprehensive knowledge, market insights and industry relationships to gain a competitive advantage. Want to know more about propertybuyer? Then chat to Fiona now.